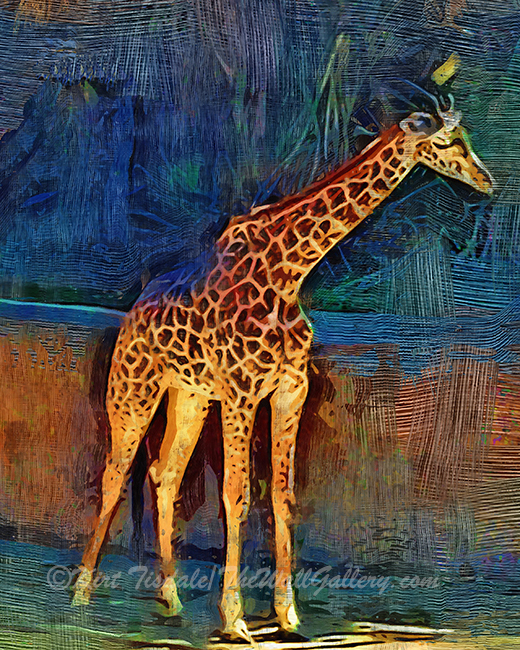 I’ve been working on some of my “animal shots” from the Los Angeles Zoo. 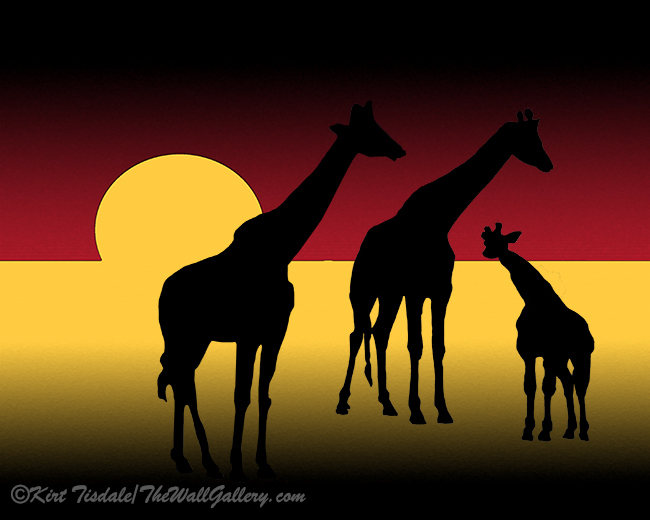 I worked both the giraffes and flamingos into abstract sunset features for a children’s book I’m working on (click on the link back to that post). 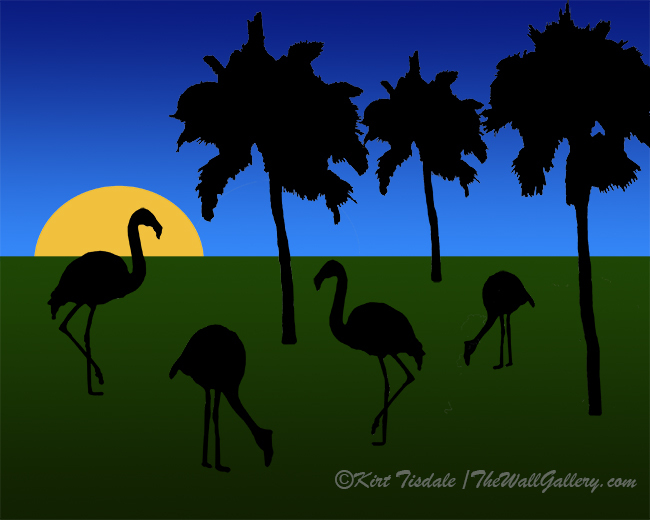 Today I’m sharing one of a giraffe and a flock of flamingos where I used a very traditional oil painting style, which is a 180 from the prior look I created with them. 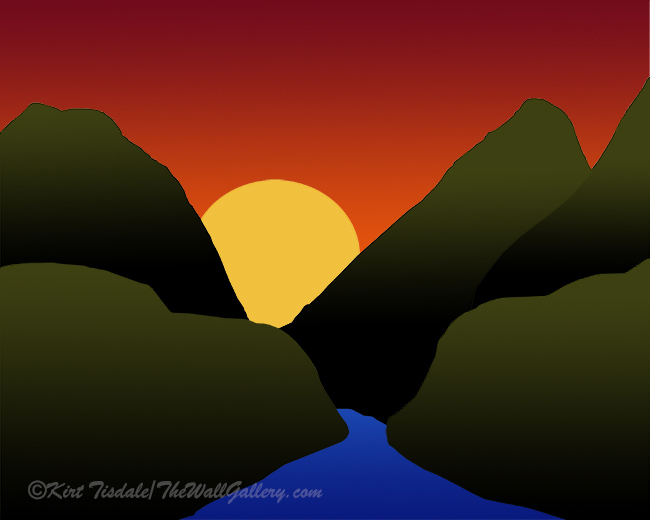 I was testing several different styles as I was doing the abstract approach and as part of that process created these two prints. Although not what I was looking for in the project, I actually liked the final result on these two prints for completely different reasons. I think a lot of animals make great subjects for photography and art prints and can be presented in different manners depending on the look you like and/or need. 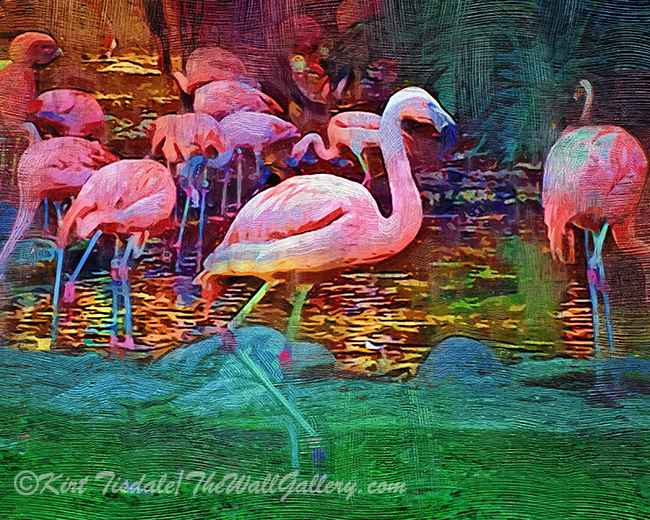 This entry was posted in Art Prints and tagged artist kirt tisdale, flamingos, giraffes, interior design, los angeles zoo, online art gallery, zoo on March 11, 2019 by Kirt D Tisdale.